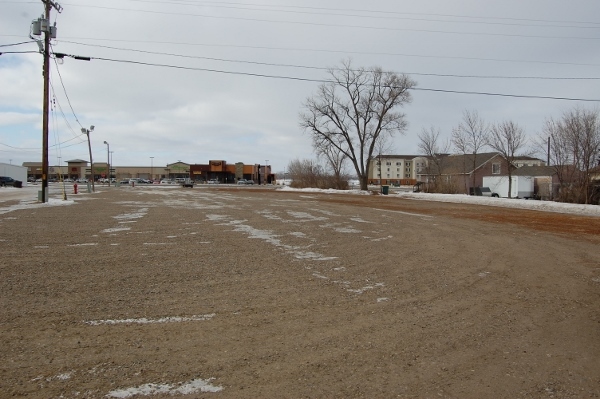 COMMERCIAL PROPERTY OFF N. CENTRAL – located just off No. 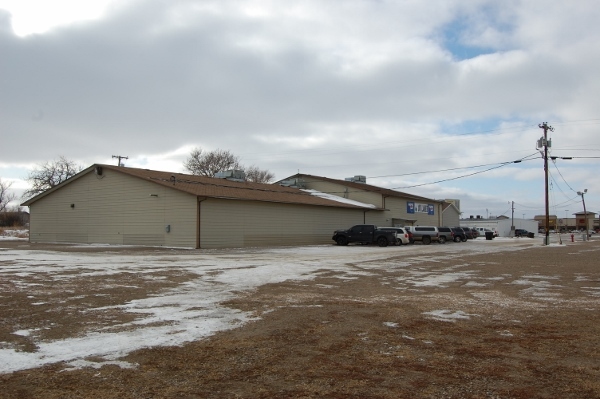 Central/Hwy 200 corridor – a 14,625 sf bldg. built 1981. 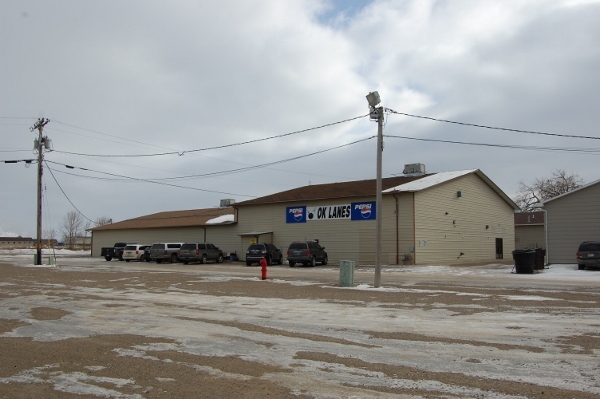 Currently used as a bowling alley, Zoned B1.